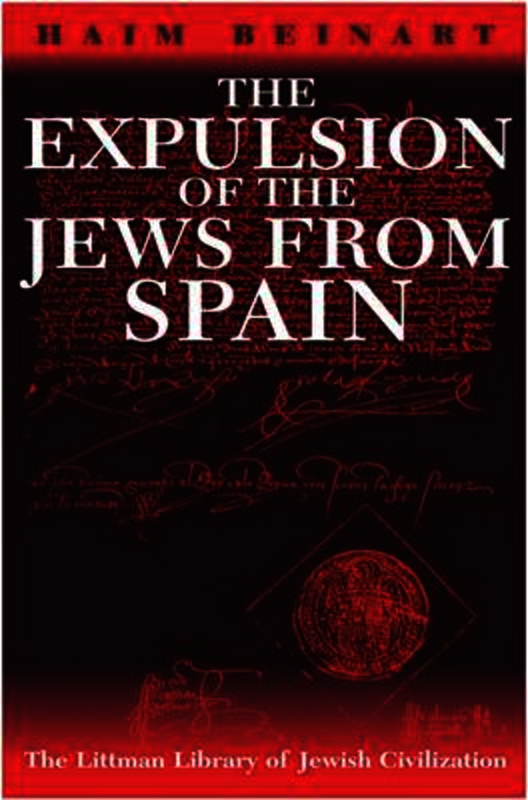 The Expulsion of the Jews from Spain is a detailed study of the events surrounding this infamous chapter in Spanish history. Based on hundreds of documents discovered, deciphered, and analyzed during decades of intensive archival research, this work focuses on the practical consequences of the expulsion both for those expelled and those remaining behind. It responds to basic questions such as: What became of property owned by Jewish individuals and communities? What became of outstanding debts between Jews and Christians? How was the edict of expulsion implemented? Who was in charge? How did they operate? What happened to those who converted to Christianity in order to remain in Spain or return to that country? The material summarized and analyzed in this study also sheds light on Jewish life in Spain preceding the expulsion. For example, Jews are shown to have been present in remote villages where they were not hitherto known to have lived, and documents detailing lawsuits between Christians related to debts left behind by Jews reveal much about business and financial relations between Jews and Christians. By focusing on the expulsion of the Jews from Spain in such detail - for example, by naming the magistrates who presided over the confiscation of Jewish communal property - Professor Beinart takes history out of the realm of abstraction and gives it concrete reality. Haim Beinart is an emeritus professor of the Hebrew University of Jerusalem. He has more than three hundred publications to his credit, almost all of them dealing with the history of the Jews in Spain in the Middle Ages and their subsequent expulsion. He was elected to the Israel Academy of Sciences and Humanities in 1981 and has received many other prizes and honours for his scholarly work, including the Ruppin Prize (1966), the Isaac Ben-Zvi Award (1976), the Wiznitzer Prize for the best book published in Jewish History (1981), and the Tri-Cultural Prize of the University of Cordova (1981). In 1989 he became a Doctor Honoris Causa of the Complutense University of Madrid and in 1992 a Dr. Lit. of the Jewish Theological Seminary, New York. He has held visiting professorships in Berne, London, Lucerne, and Princeton, and a visiting fellowship at Wolfson College, Oxford.